Lightroom Presets, Photoshop Actions & More. Photonify is the Photographer’s Marketplace – Digital Goods to Improve Your Photos. Can't decide which collection to purchase? Why not choose a bundle and save hundreds and get access to all downloads. Every Week we give away free items, take a look here or view all our Free Lightroom Presets. 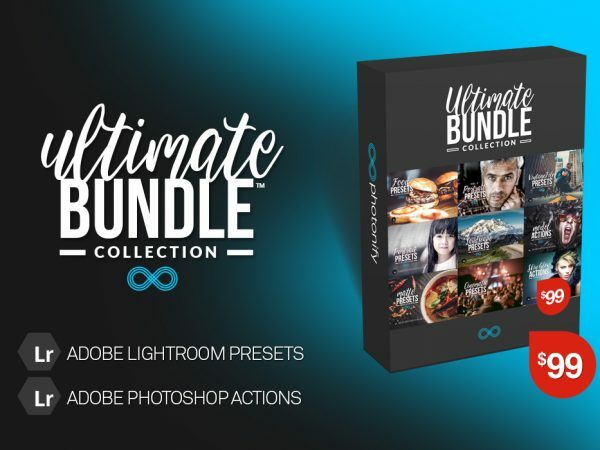 Get All our Lightroom Presets and Photoshop Actions worth over $2000 for Just $99!